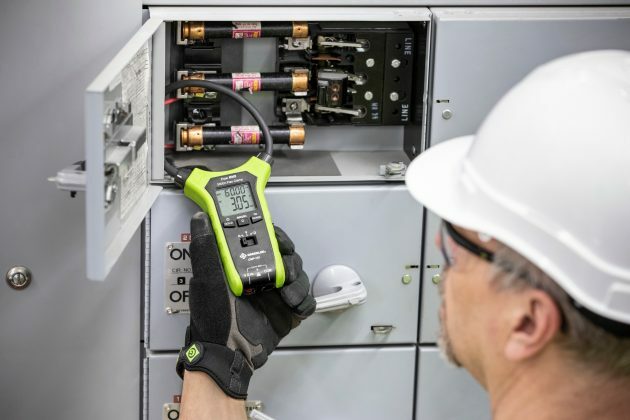 Emerson (NYSE: EMR) is expanding its Greenlee test and measurement offering with four new meters and probes: the CMF Series, CMF-110 and CMF-118 Flexible Clamp Meters, and FC Series, FC-110 and FC-118, Flexible Clamp Current Probes. The flexible coils allow professionals to measure current in hard-to-reach cables and large conductors that hard-jaw clamp meters cannot clamp around. Professionals can review the technical specifications for the new Greenlee CMF Series and FC Series flexible clamp meters at Greenlee.com/FlexClampMeter.